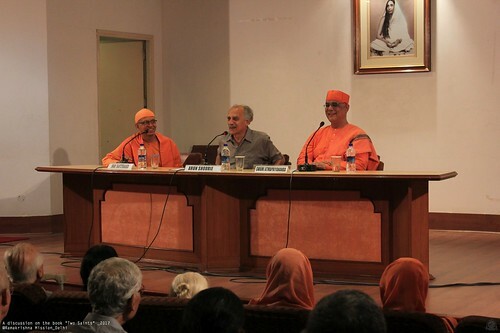 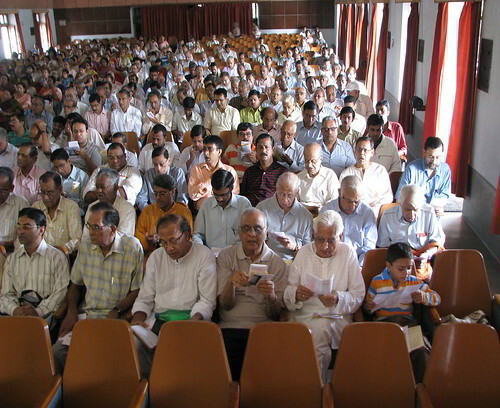 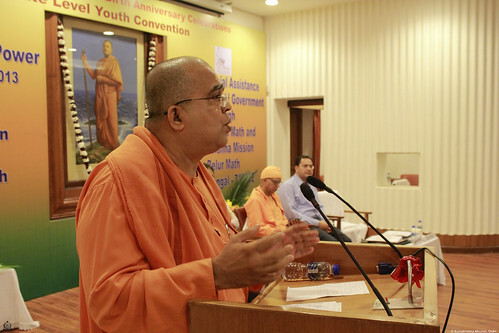 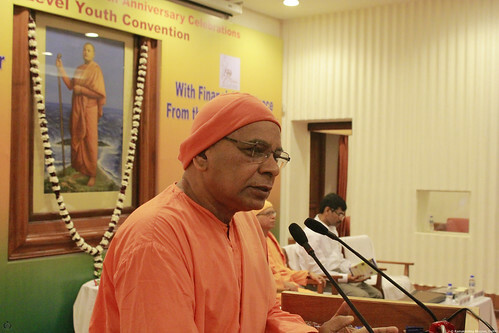 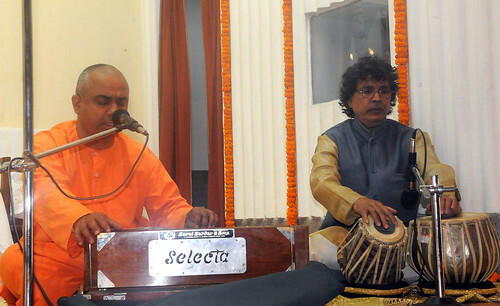 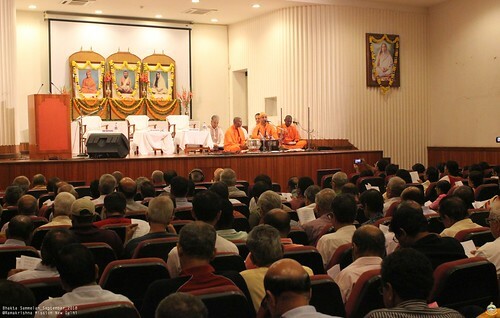 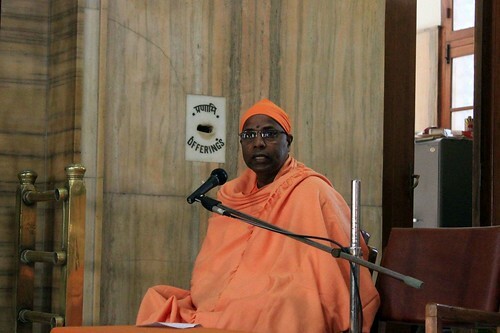 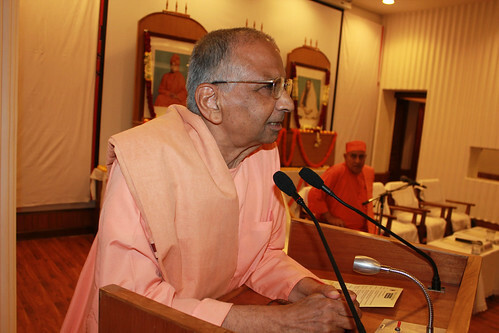 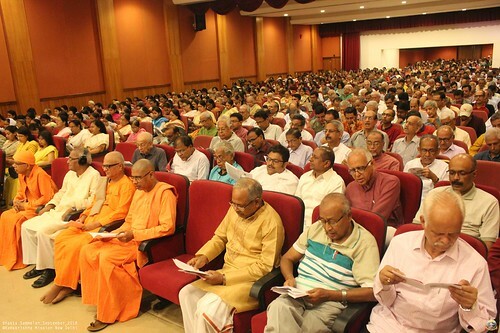 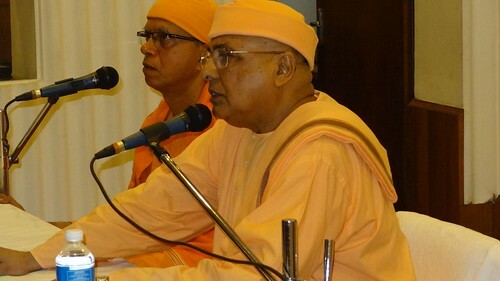 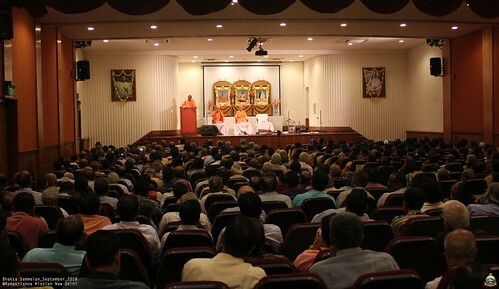 Discourses: Regular discourses are held at the Ramakrishna Mission. 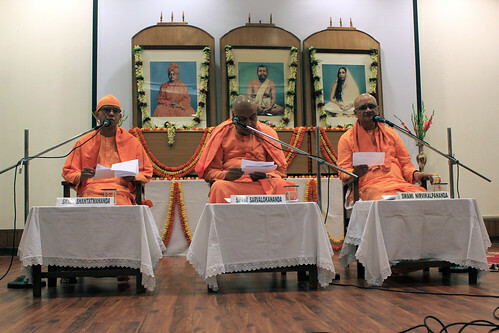 Shri Dinesh Chandra Chaturvedi as been holding discourses on the holy Ramcharitmanas. 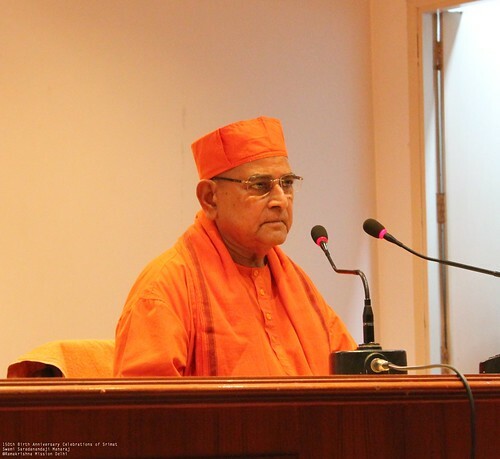 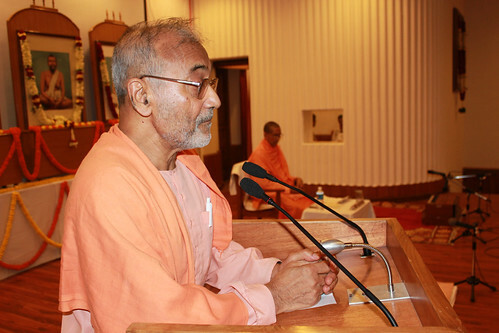 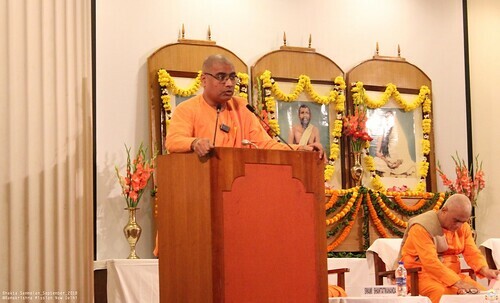 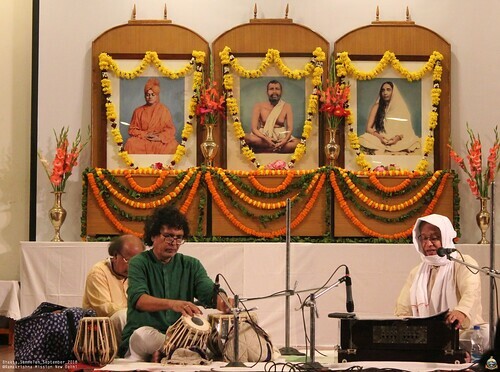 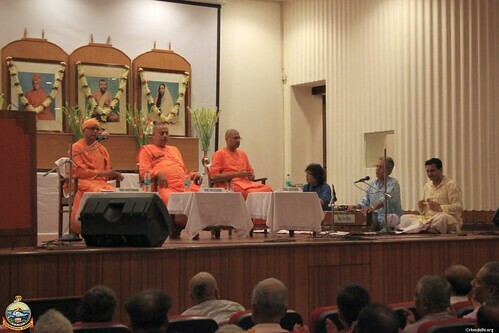 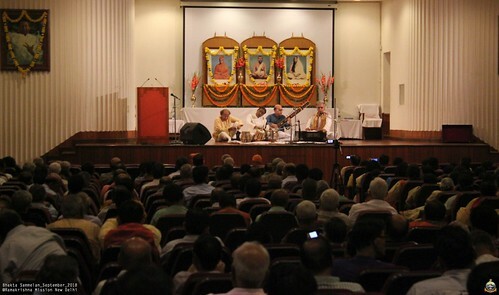 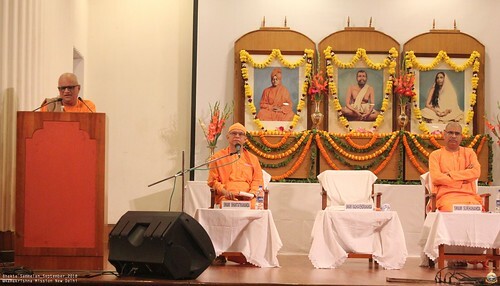 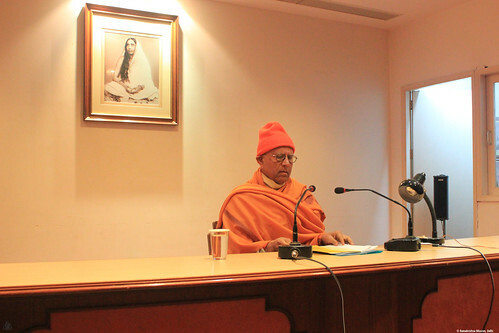 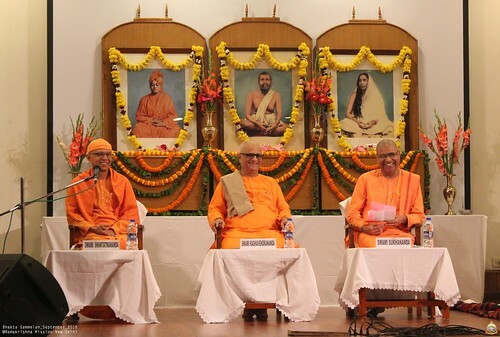 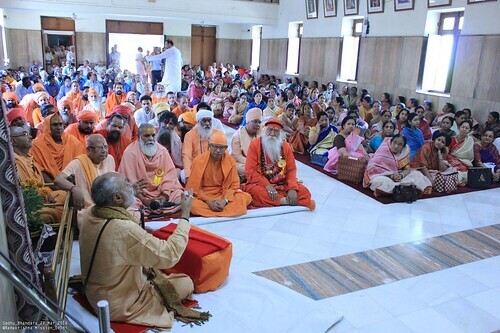 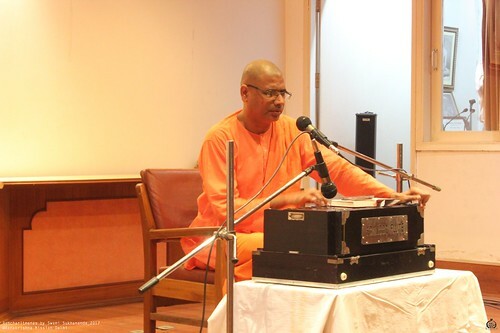 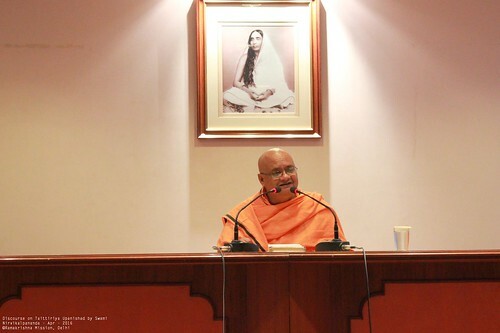 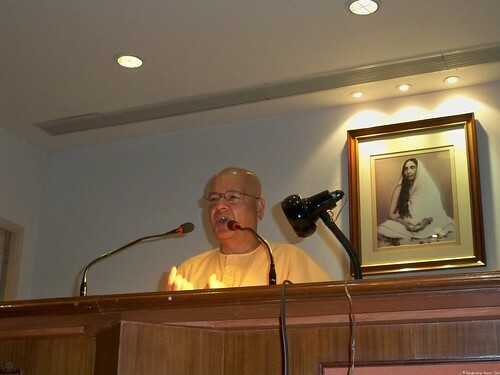 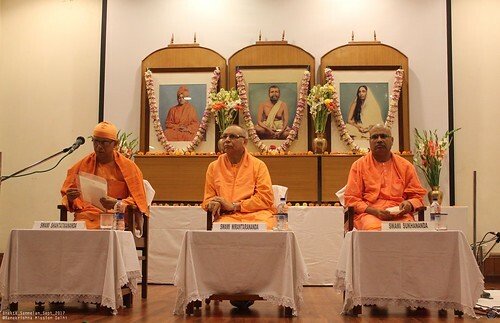 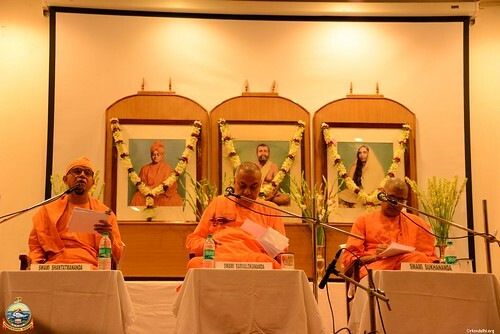 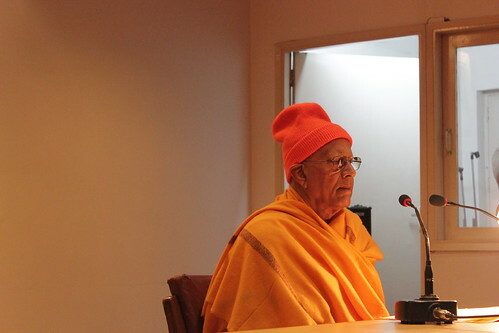 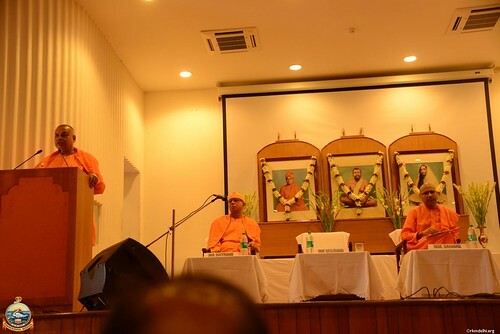 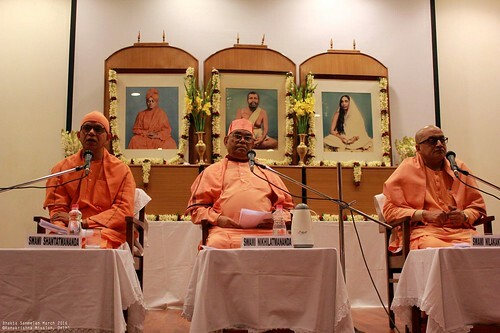 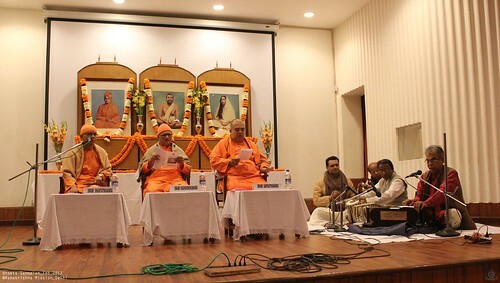 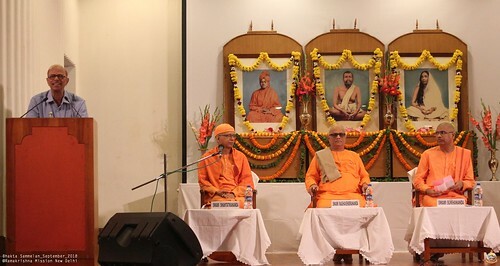 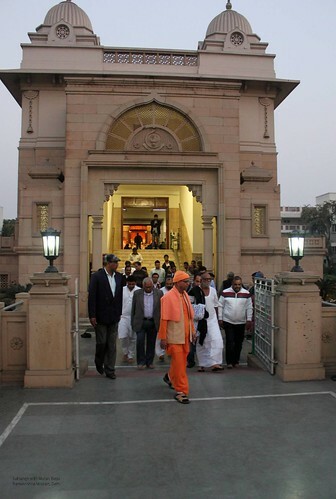 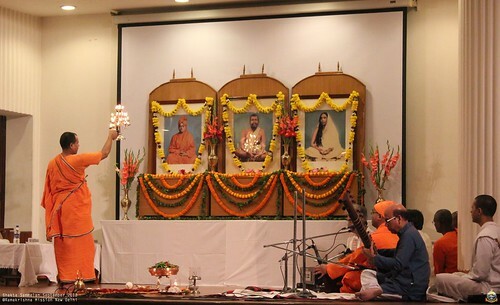 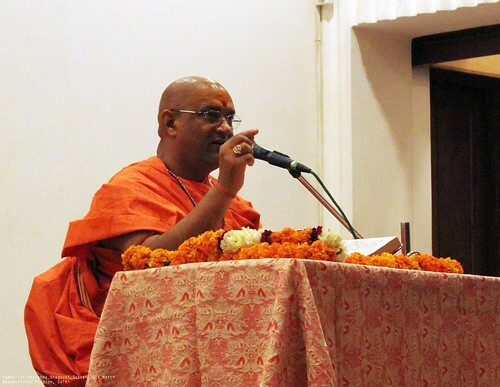 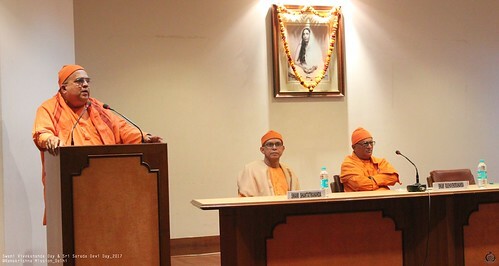 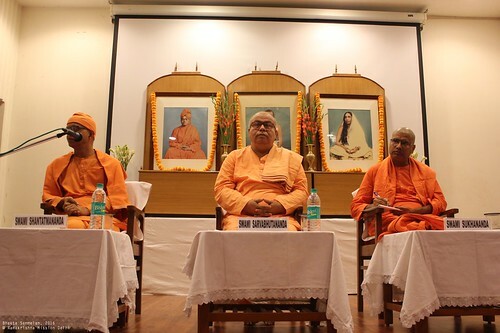 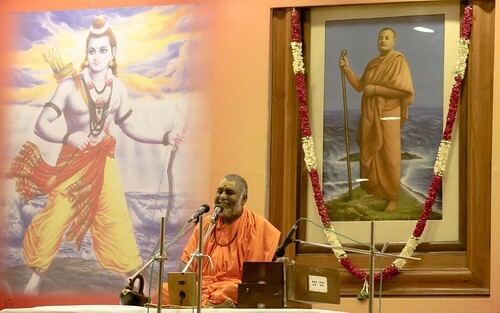 In addition to the Secretary, Swami Shantatmanandaji, other monks of the Ramakrishna Order and occasionally invited speakers draw large crowds to the serene, holy atmosphere of the Ashram. 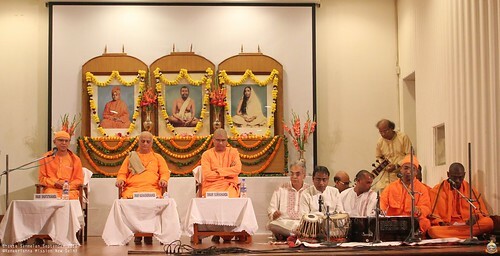 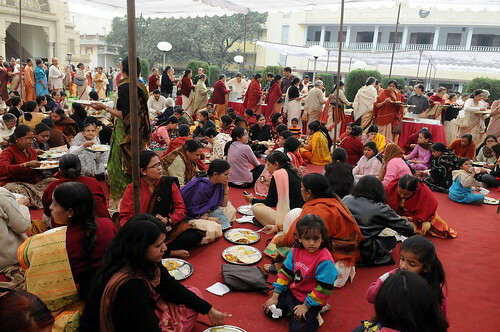 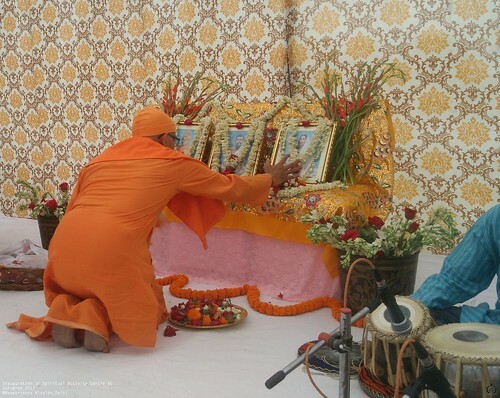 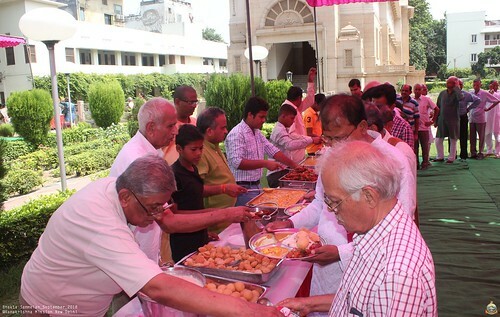 Spiritual Retreats: Spiritual retreats (or Bhakta Sammelans) are very keenly awaited occasions by the devotees at the Ramakrishna Mission, Delhi. 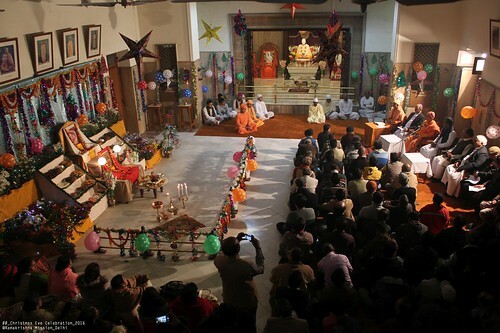 Organized twice a year, these retreats are usually held over a weekend. 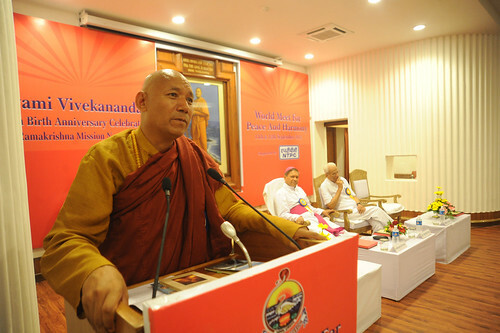 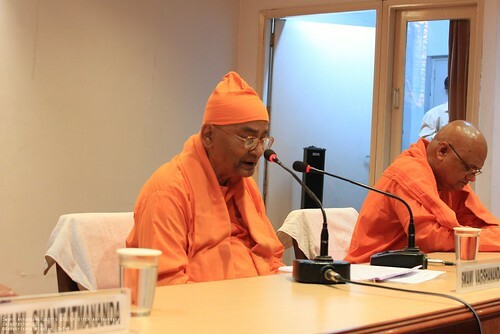 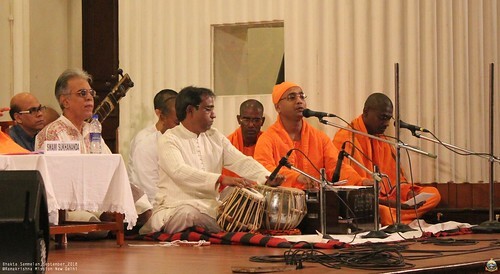 Various monks of the Ramakrishna Order act as the moderators. 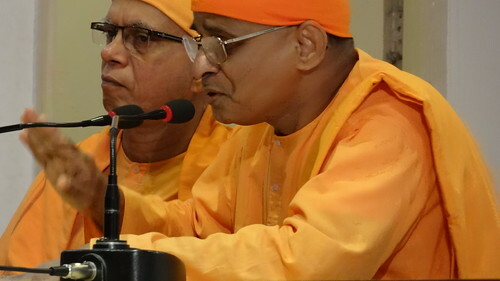 Devotees get to spend the whole day in the Ashram and spend a weekend filled with scriptural talks, discourses on the message of the Holy Trio, devotional singing etc. 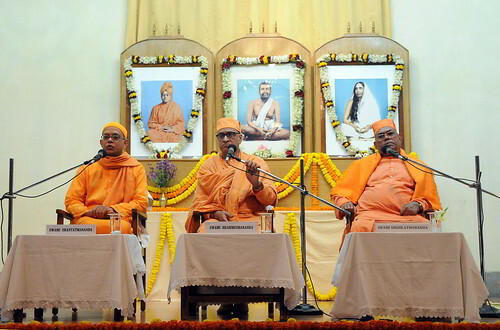 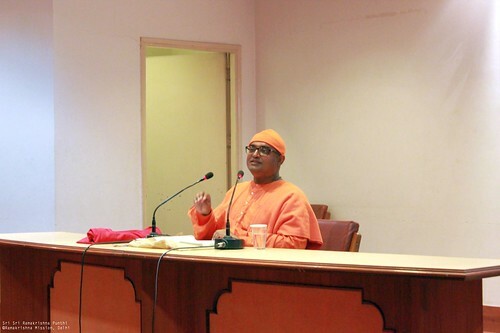 Special Scriptural Discourses: Special discourses on scriptures are also arranged by the Delhi Ashrama from time to time. 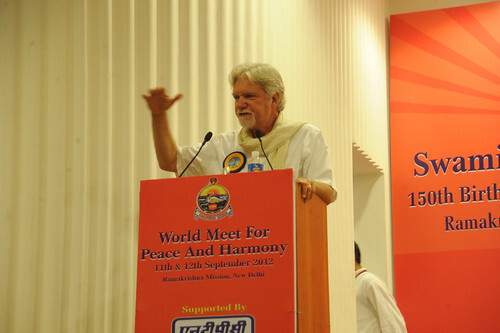 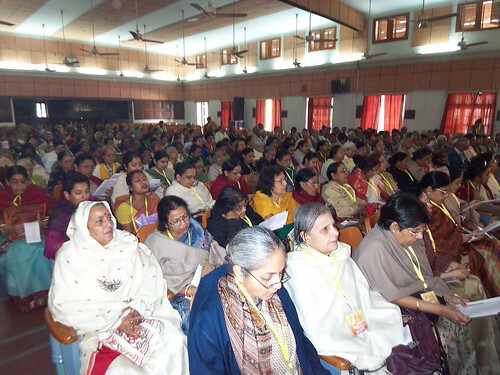 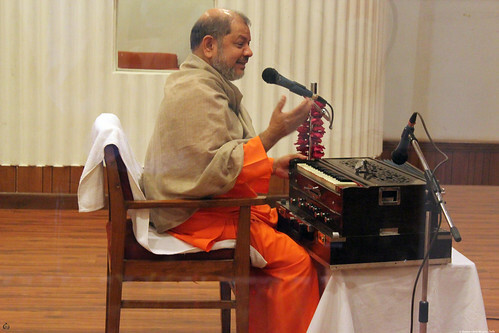 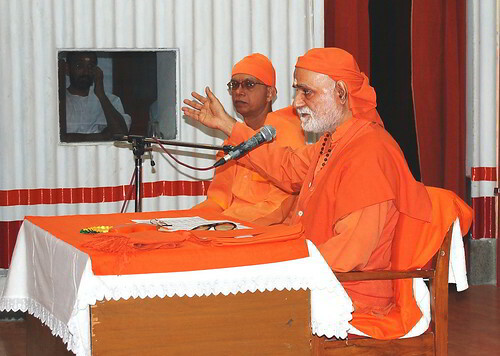 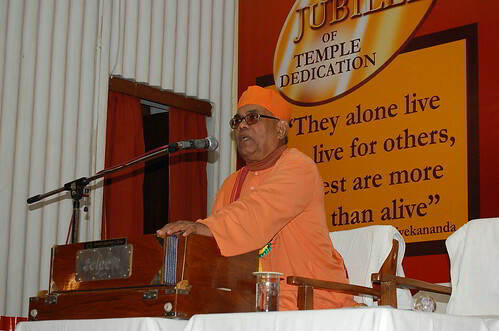 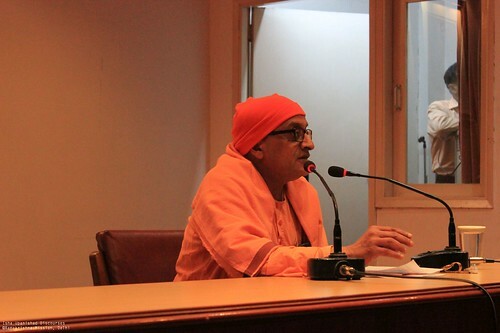 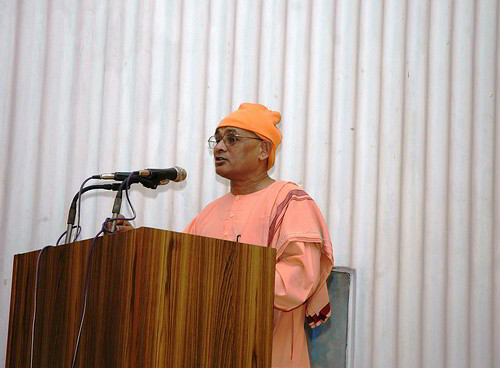 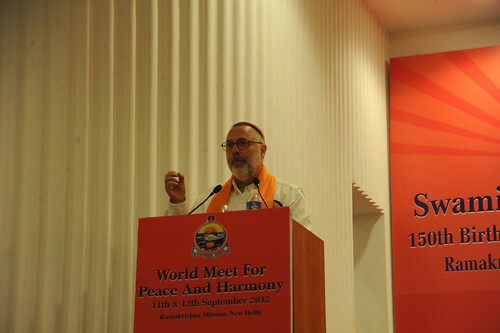 Renowned speakers like Bhagvata exponent Pujya Brahmachari Girishanandaji Maharaj, Revered Swami Nikhilatmananda etc. 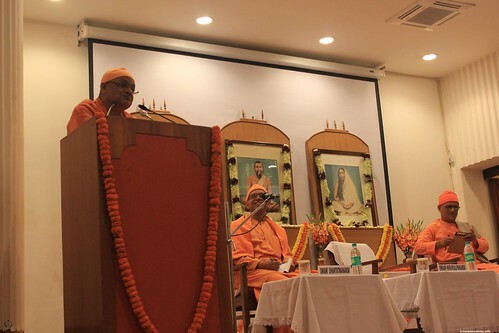 deliver these discourses. 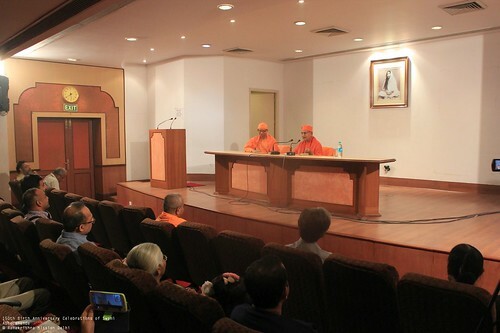 Spiritual Counseling: The monastic head counsels earnest seekers, on spiritual matters. 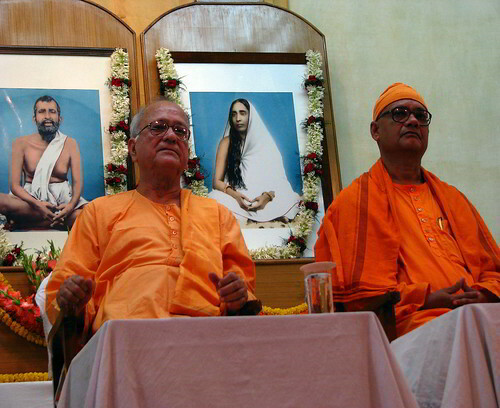 Seekers are kindly requested to seek an appointment prior to calling on him. 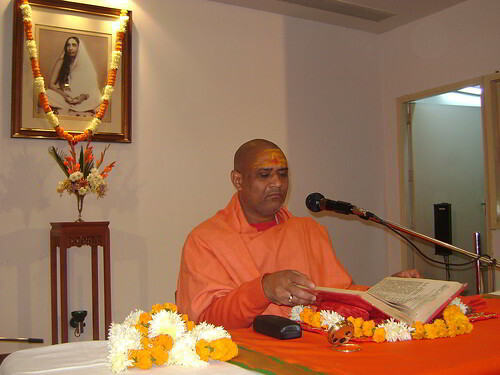 Preaching Work in and around Delhi: Regular monthly classes are conducted by the Secretary, Swami Shantatmananda in various localities of Delhi such as Dwarka, Ramakrishna Kutir, Vasant Vihar, Chittaranjan Park, Noida, Mahavir Enclave, Patparganj etc. 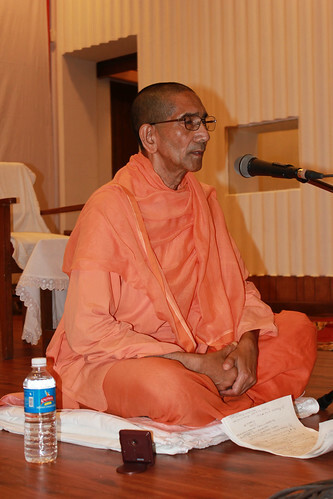 (Kathamrita Study Circles). 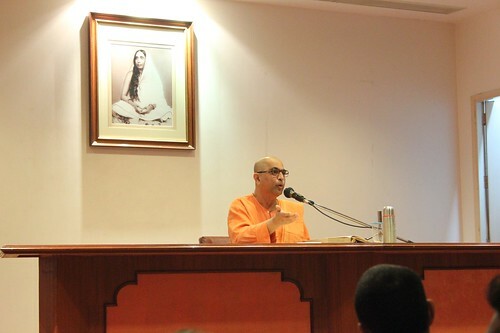 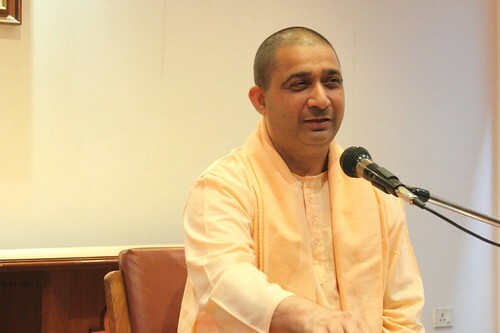 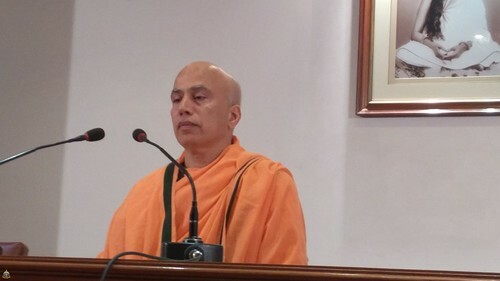 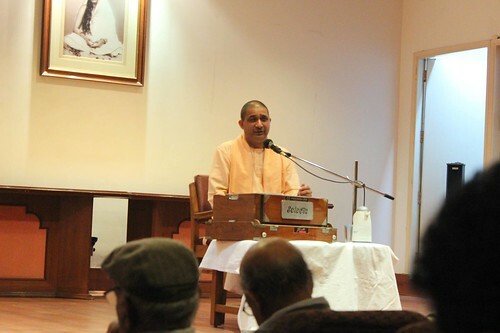 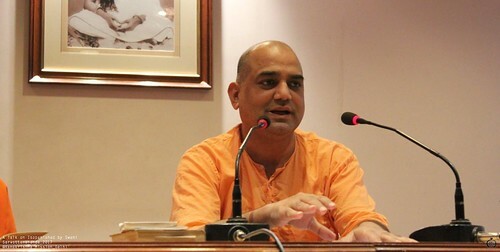 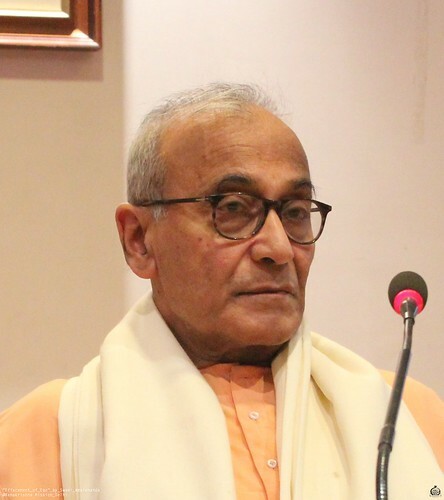 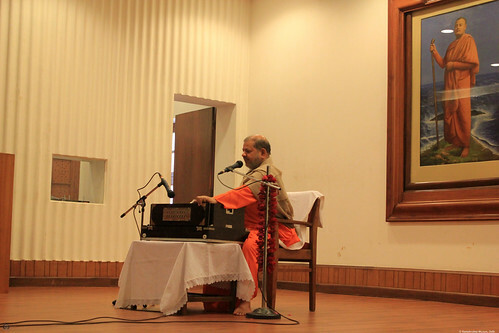 Regular weekly classes on the Bhagavad Gita are also conducted by Swami Satyaswarupananda, on Sunday mornings at Gandhi Bhawan, Delhi University.